Have you always wanted to see how the stars live and their homes in which they reside? Wait no more. 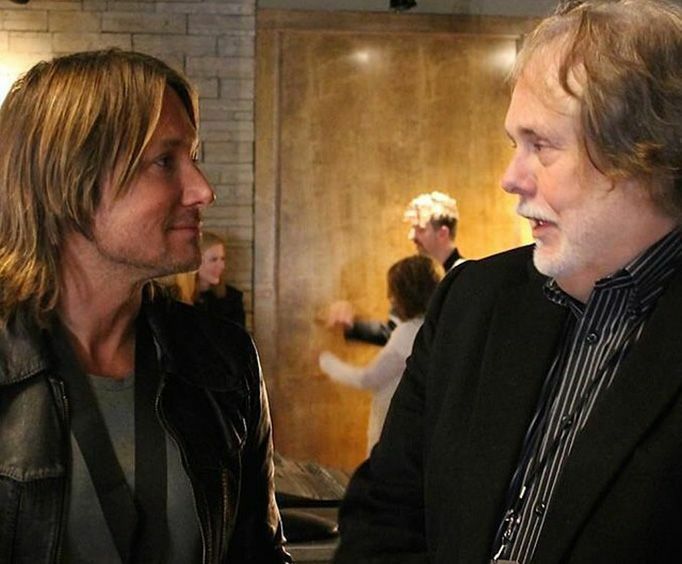 You'll get to see all the Nashville favorites on the Home of the Stars Bus Tour. This interesting tour is perfect solo, as a couple, or as a family. There's something for everyone to see and enjoy. Visit beautiful downtown Nashville including Historic 2nd Avenue. You'll also see Nashville's awe-inspiring State Capitol Building. This architectural beauty stands at 206 feet tall, 236 feet long, and 109 feet wide. It's modeled after a Greek Ionic temple. Making the building even more intriguing, the famed Philadelphia architect, William Strickland, who considered the structure to be his greatest achievement, is entombed in the building's northeast wall! Fort Nashborough is also on the itinerary. Located downtown on 1st Avenue, the blockhouses and stockade are a reproduction of the 1780 log fort. They appear as they did in the days when the fort withstood American Indian attacks. For a bit more Nashville history, you'll see the Ryman Auditorium, former home of the Grand Ole Opry. Hailed the Mother Church of Country Music, some of country's biggest stars got their start here. The Grand Ole Opry broadcasted from this location from the 20s until the mid-70s when it moved to the new Opry House on the Opryland Complex. The highlight of your tour is driving through the neighborhoods of the elite Country Music artists who are proud to call Nashville home. 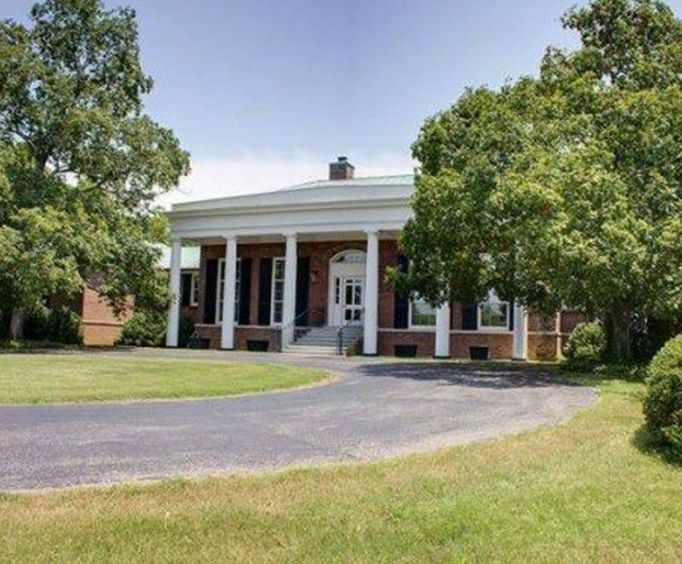 See the homes of Country Music Greats like Alan Jackson, the former homes of Vince Gill and Amy Grant, Ronnie Milsap, Dolly Parton, Bryan White, Martina McBride, Ronnie Dunn and Kix Brooks, the late Web Pierce, the late Hank Williams, Trisha Yearwood, the late Tammy Wynette, Lori Ann Crook, and Little Jimmy Dickens. 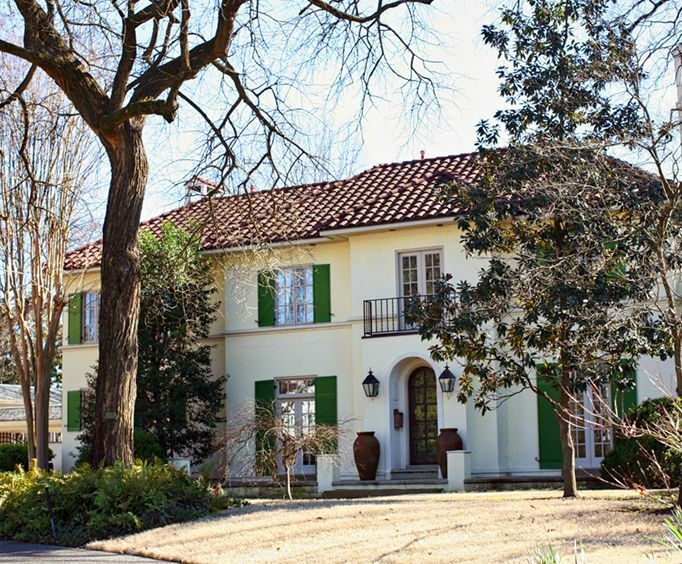 Get comfy and relax as you tour some of the most beautiful and awesome homes in Nashville. The Home of the Stars Tour is just the thing for a family to sit back and enjoy. I walked in the building and instantly felt the presence of all those wonderful stars that have gone on. Then to actually see the stage where so many great performers stood. It was joy beyond words. I would recommend to anyone to take the time to visit. I now live in nashville and it is still a huge thrill to go and see.